Working across 19 cities in India (and three hubs in Mumbai), Carzonrent India has a fleet of 6,000 on offer at its 24/7 offices across the country — 300 of which are in the city. The brand has serviced major hotels, airlines and corporates; clients include The Lalit, The Claridges, Fortune Hotels, Thomas Cook, Cipla, Sales Force One, IBM, HP, Accenture, Oracle, Intel, Infosys, I-Gate, Ford India, Hindustan Unilever, Goldman Sachs, Nokia, Bank of America, Emirates, Etihad Airways, Aditya Birla Group, Reliance and Johnson & Johnson, among others. 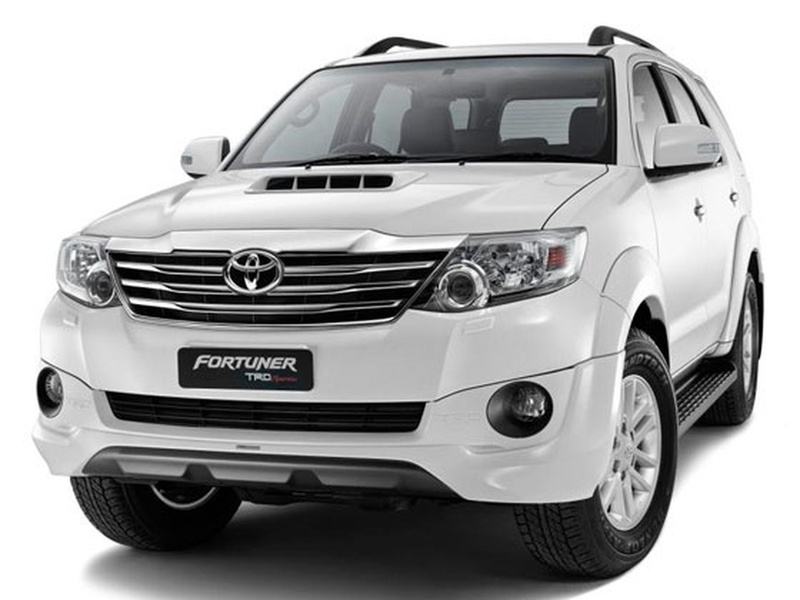 Recognised as 'The Best Car Rental Company in India by FE Business Traveler, Carzonrent provides tissue boxes, newspapers, mineral water and first-aid kits in all of their cars, to ensure complete customer satisfaction. 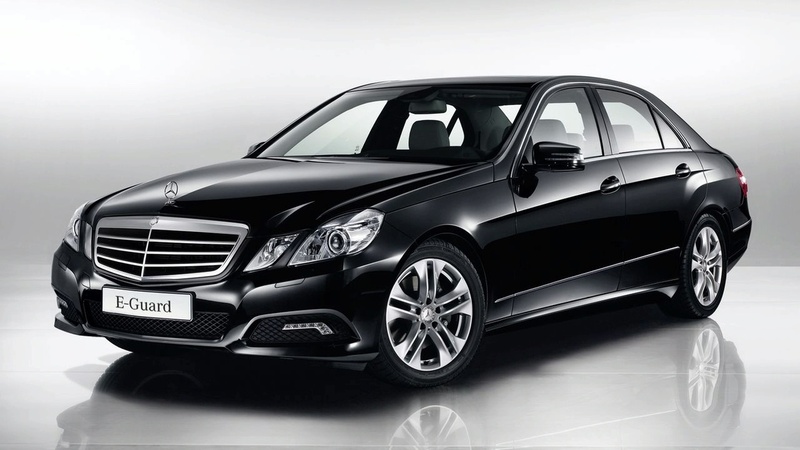 Additional rental details: Price for a Mercedes S class/Audi Q7/BMW 7 series rental for 8 hours/80 km is Rs. 18,000 (rental is Rs. 1,800 per hour, Rs. 180 per km for every additional hour/km); price for a Mercedes E class/Audi Q5/BMW 5 series rental for 8 hours/80 km is Rs. 10,000 (rental is Rs. 1,000 per hour, Rs. 100 per km for every additional hour/km); price for a Honda Accord/Toyota Camry rental for 8 hours/80 km is Rs. 6,600 (rental is Rs. 650 per hour, Rs. 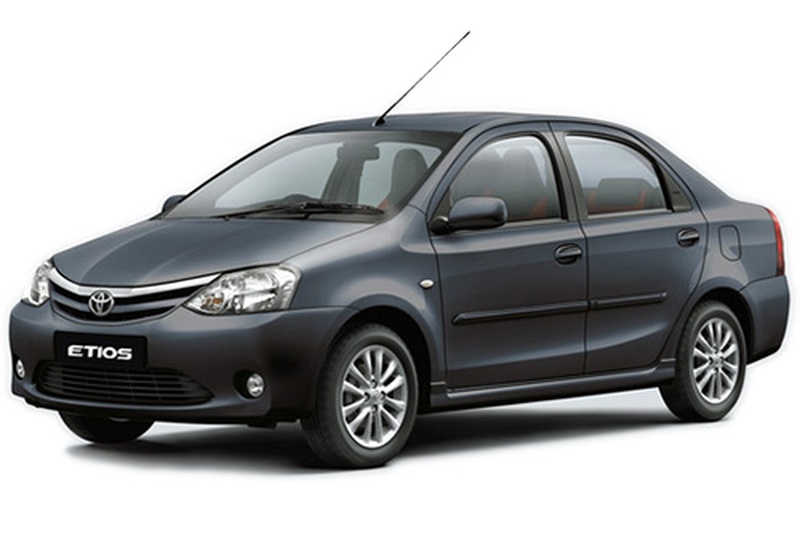 66 per km for every additional hour/km); price for a Toyota Corolla/Toyota Altis rental for 8 hours/80 km is Rs. 3,300 (rental is Rs. 300 per hour, Rs. 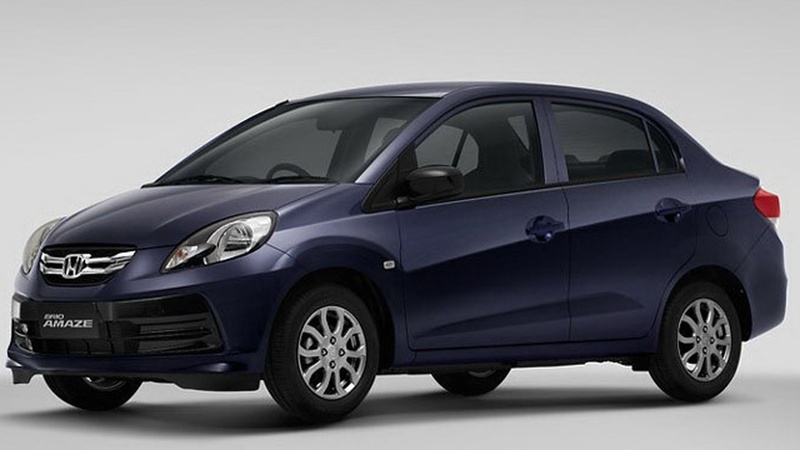 33 per km for every additional hour/km); price for a Maruti Suzuki Ertiga/Mahindra Scorpio/Chevrolet Tavera/Ford Fiesta/Volkswagen Vento/Maruti Suzuki SX4/Toyota Etios rental for 8 hours/80 km is Rs. 2,300 (rental is Rs. 170 per hour, Rs. 23 per km for every additional hour/km); price for a Mahindra Verito/Maruti Suzuki Swift Dzire/Mahindra Logan/Ford Ikon/Tata Indigo rental for 8 hours/80 km is Rs. 1,700 (rental is Rs. 140 per hour, Rs. 17 per km for every additional hour/km). 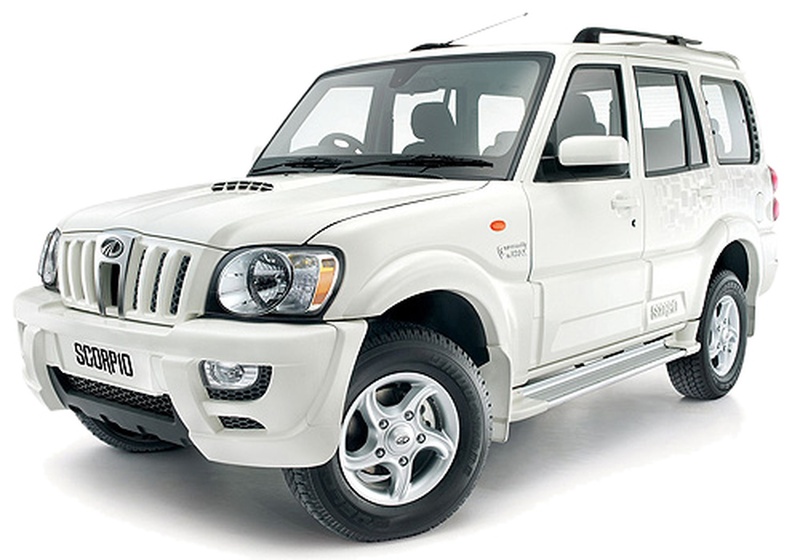 Carzonrent (India) Pvt. 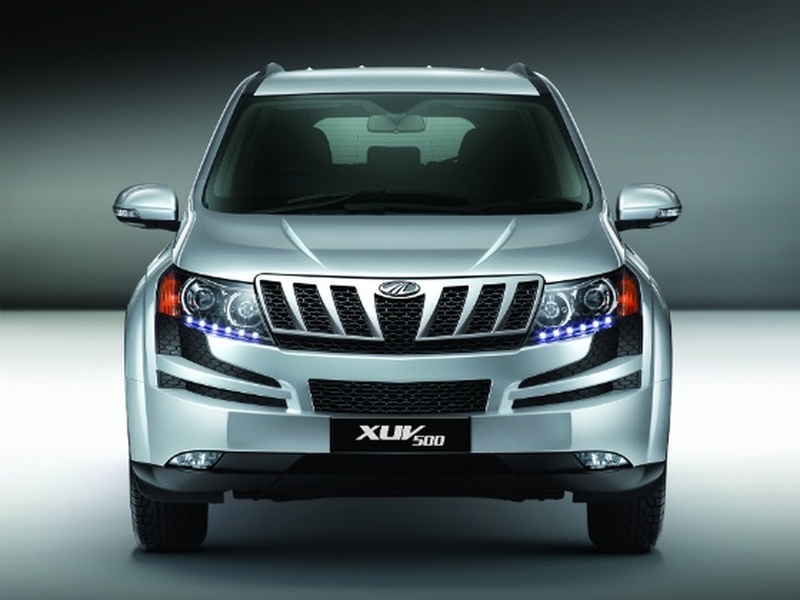 Ltd. is a luxury car rental wedding based out of Mumbai . 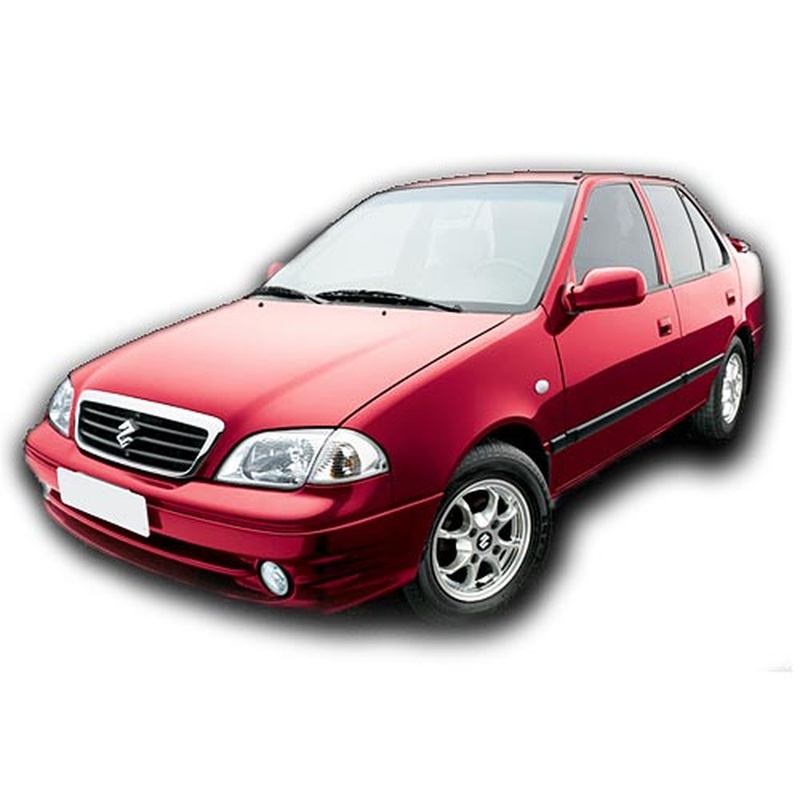 Carzonrent (India) Pvt. 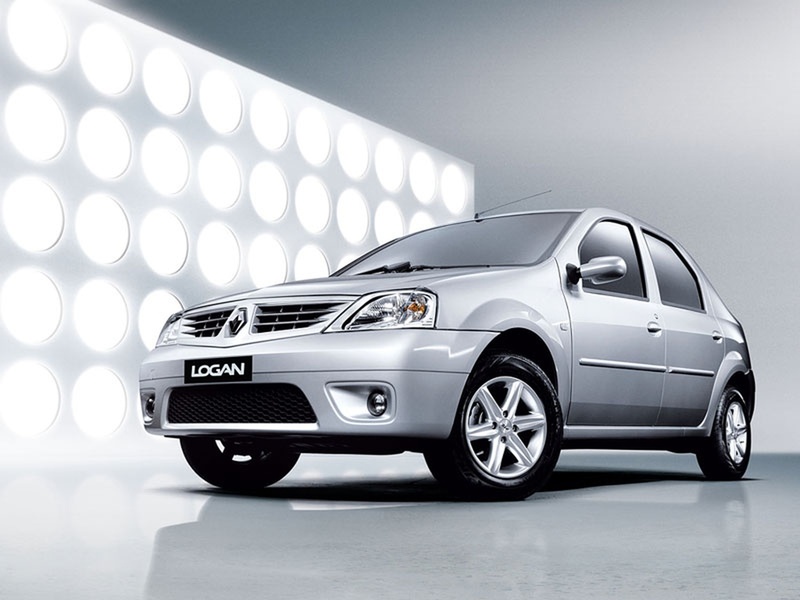 Ltd.'s telephone number is 76-66-77-88-99, Carzonrent (India) Pvt. 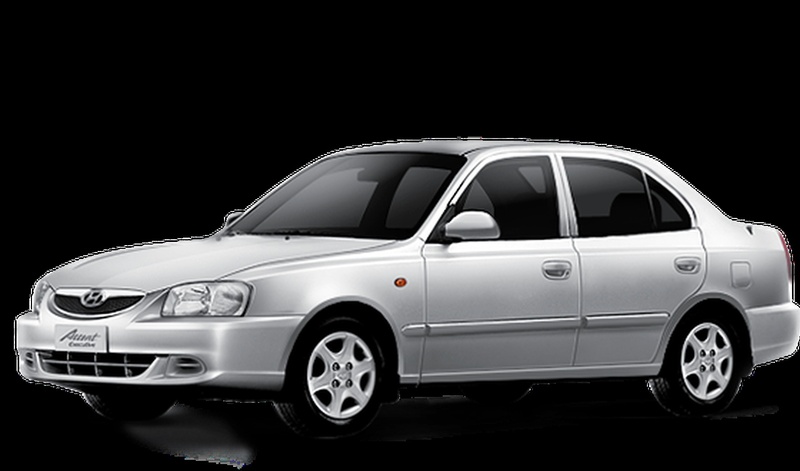 Ltd. website address is http://www.carzonrent.com/car-rental-Mumbai-4/, Facebook page is Carzonrent (India) Pvt. Ltd. and address is Unit 29-30, Second Floor, Exim Chamber, Building 18, Samhica International Society, Off Saki Naka Telephone Exchange, New T2 Terminal Road, Andheri (E), Mumbai. 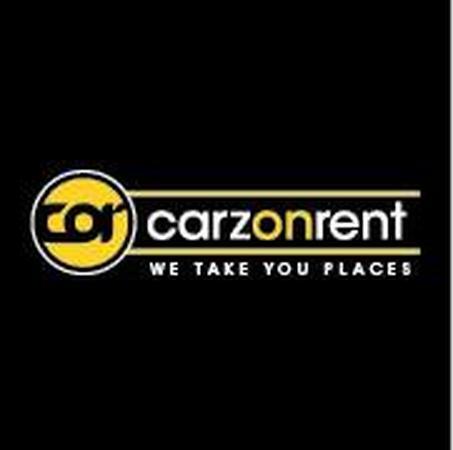 Carzonrent (India) Pvt. 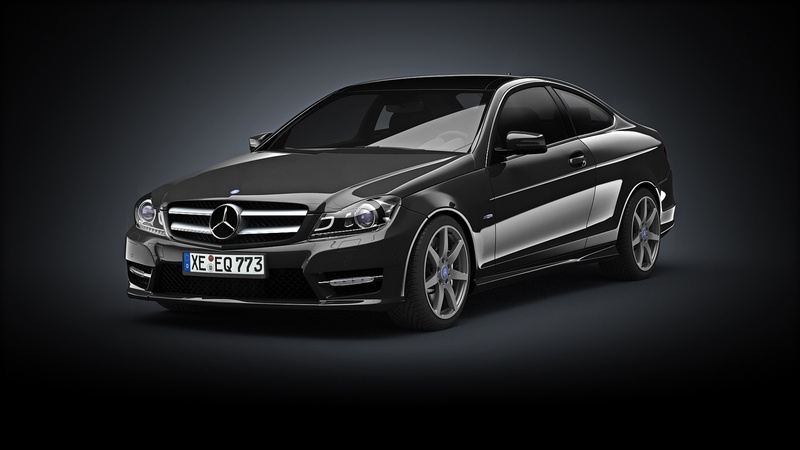 Ltd. is mainly known for Wedding Car Rentals, Luxury Car Rentals, Vintage Car Rentals. 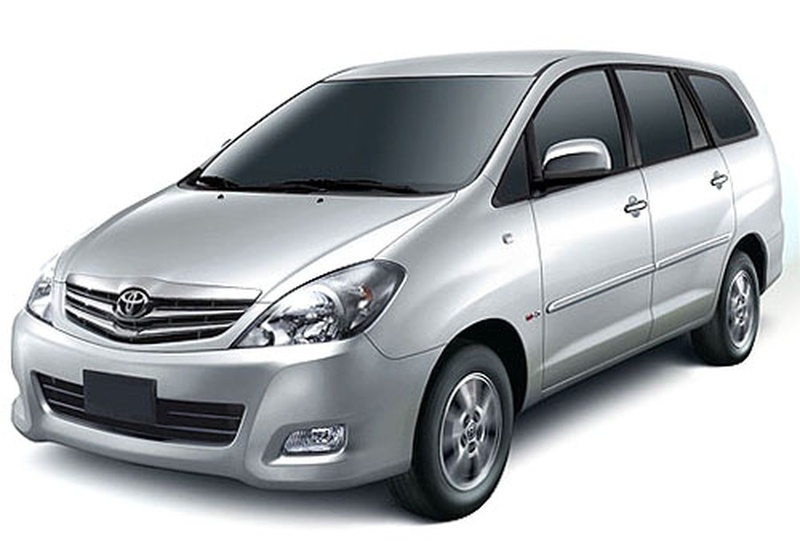 In terms of pricing Carzonrent (India) Pvt. Ltd. offers various packages starting at Rs 2300/-. There are 1 albums here at Weddingz -- suggest you have a look. Call weddingz.in to book Carzonrent (India) Pvt. Ltd. at guaranteed prices and with peace of mind. Facebook / Carzonrent (India) Pvt. Ltd.